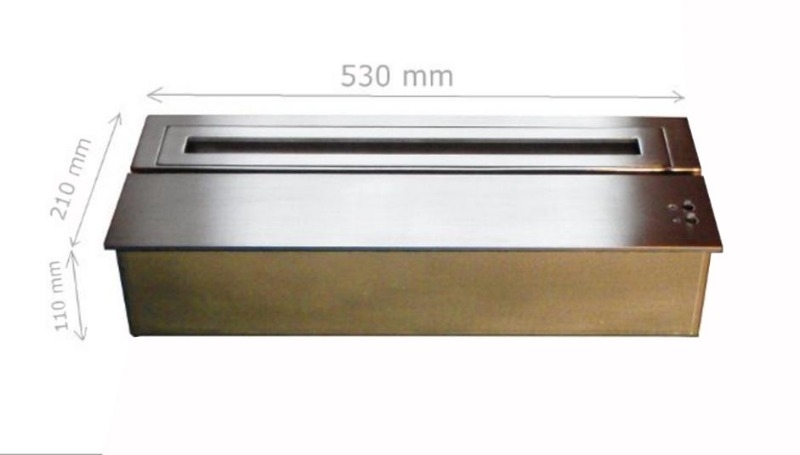 Beautiful crafted stainless steel automatic bio ethanol burner with removal fuel tank. 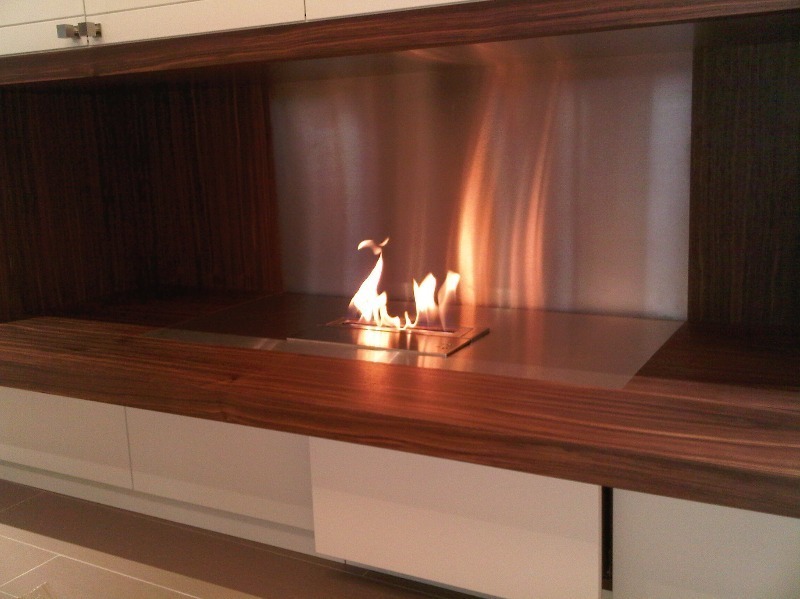 A removable ethanol fuel tank, allowing for easier and secure refilling with no overflow risk near the fireplace. No need for a 240V supply, all the power is supplied via 4 x "AA" batteries. 2 Switches with two-tone coloured display LED's control all burner functions. Built in CO2 emission detector and shut off mechanism. Interlocking lid which cannot be opened until the burner temperature has dropped. This ensures that no ethanol comes into contact with a hot burner surface. 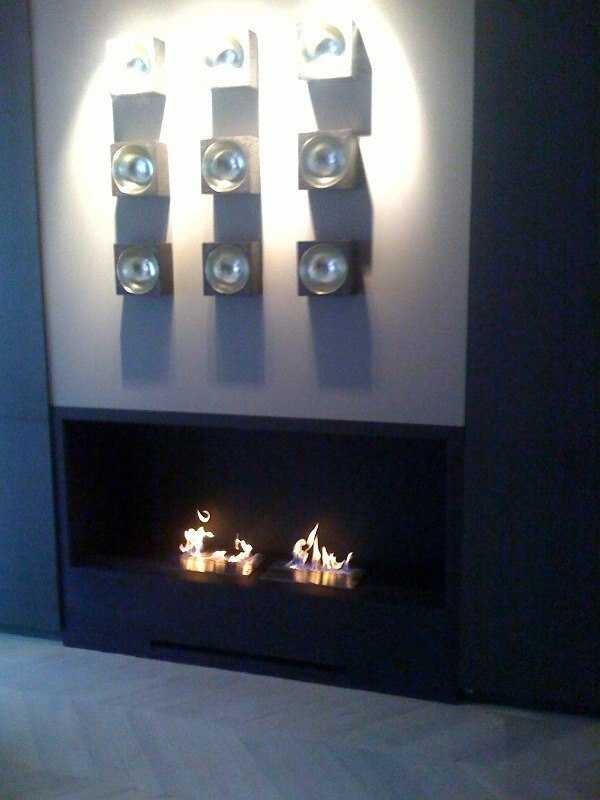 100% Certified with the French Norm NF D35-386, the toughest standard for bioethanol fires in the world. 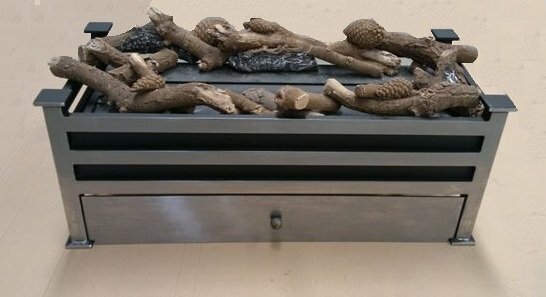 For a full explanation of its safety features and benefits (click here).